We’ve been working hard to improve our desktop browser. We added many super useful features. We are especially proud of visual bookmarks, which allow you to bookmark your links as images and share a bunch of them by sending a single link to your friends. For those of you on Linux, check out the awesome Opera for Linux. 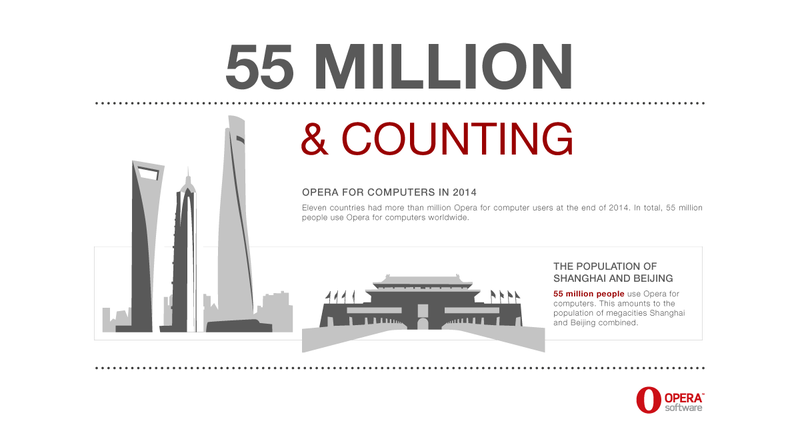 Our hard work is paying off and Opera for computers now has more than 55 million unique monthly users — a solid 8% growth in just one year! Over the same period, the number of users on the new generation of Opera browsers grew 160%. Belarus, Brazil, Germany, India, Indonesia, Poland, Russia, Turkey, Ukraine, United States, and Vietnam. 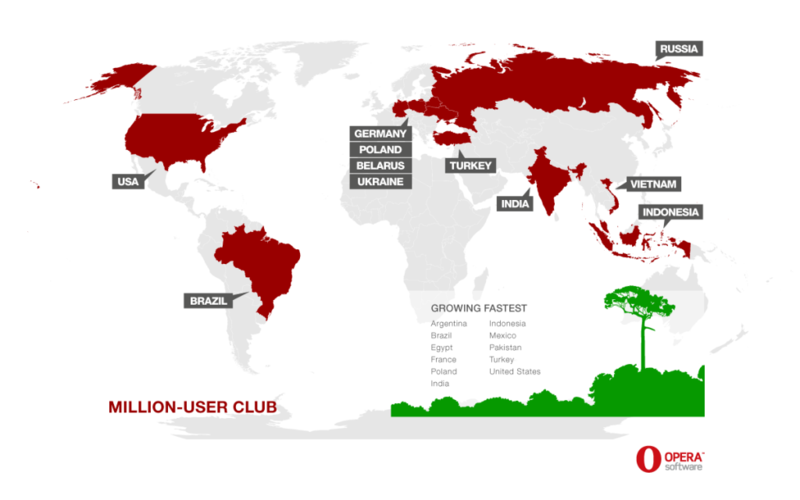 Argentina, Brazil, Egypt, France, India, Indonesia, Mexico, Poland, Pakistan, Turkey and United States saw the highest growth of Opera computer users among our top-25 countries. 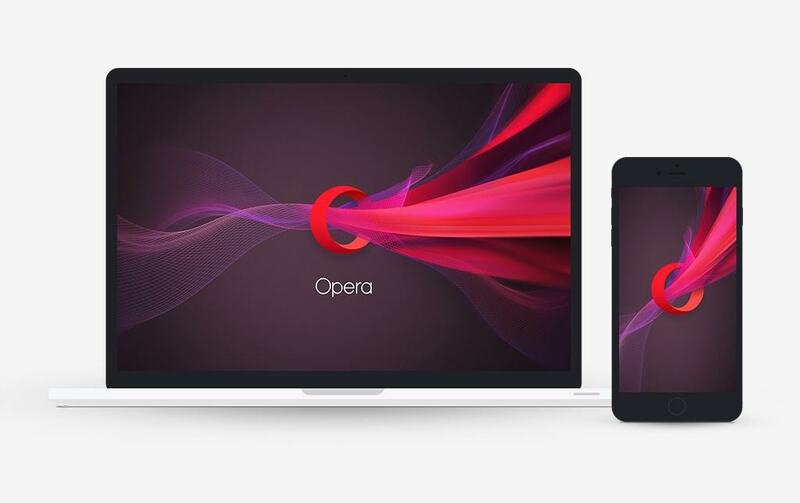 It’s particularly exciting to see how more and more people are using Opera for computers in Southeast Asia and Latin America, where Opera is traditionally known more for our mobile products.